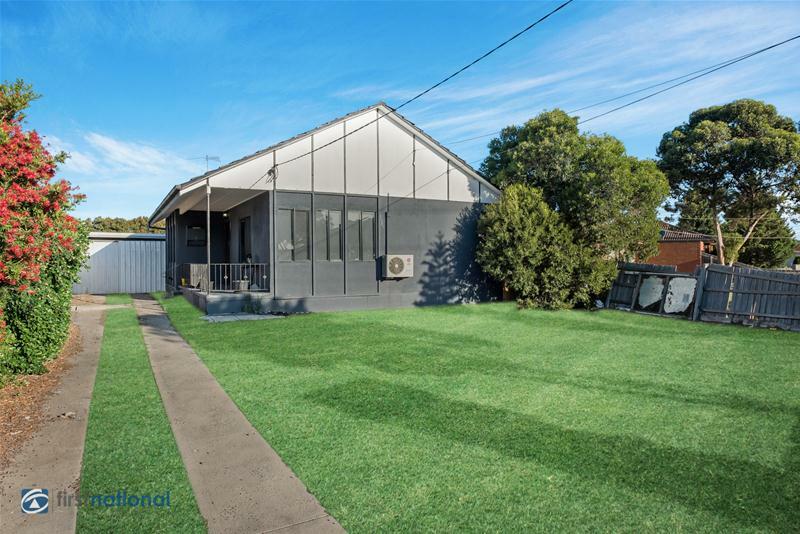 Packed with loads of potential and in a sought after pocket of Dallas, this home situated on a large allotment of 647m2 approx. 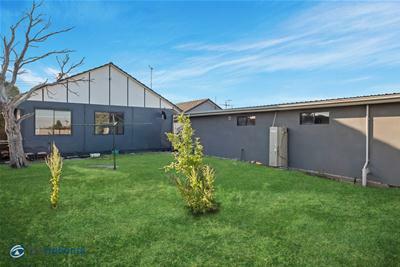 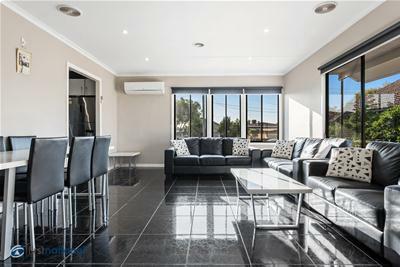 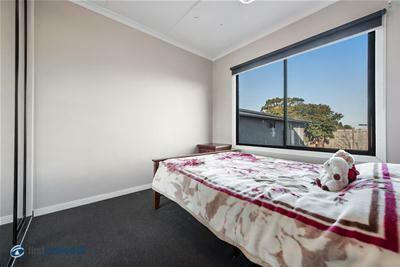 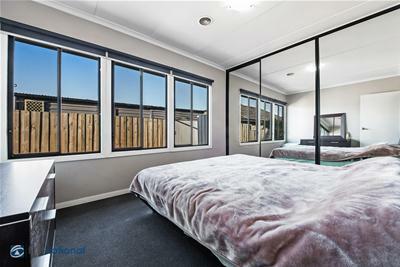 Within walking distance to all major facilities such as the primary school, parklands, shops, transport & medical clinics. 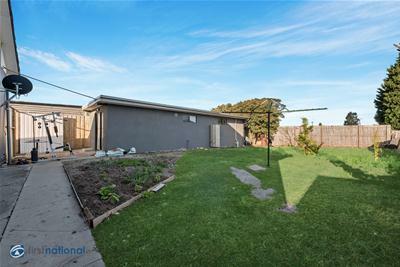 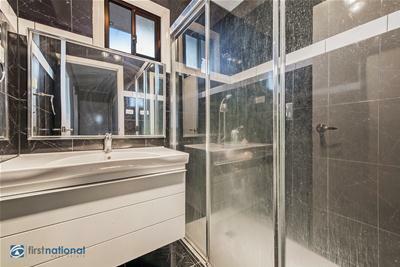 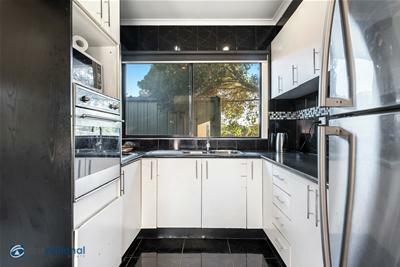 Properties like this are rare so don’t hesitate & inspect now!